Here it is! 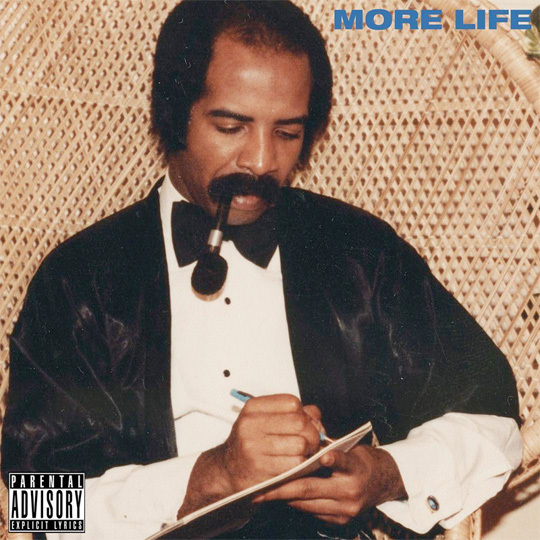 Drake has released his brand new “playlist” titled More Life via Apple Music after first debuting it on episode 39 of his OVO Sound Radio show. The project includes a total of 22 songs with features from Giggs, Black Coffee, Jorja Smith, Lil Wayne, Sampha, Quavo, Travis Scott, Young Thug, 2 Chainz, Kanye West, Lionel Richie, and PARTYNEXTDOOR. You can view the full tracklisting and stream More Life after the jump below. Click here to purchase it from iTunes! What are your thoughts on Drizzy‘s playlist?